I MUST admit to being the kind of museum-goer instinctively suspicious of exhibits about popular culture. I say this as someone who loves pop culture and spends most of his life there. But these exhibits can be ways of pandering in an attempt to draw new audiences. I’m all in favor of the new audiences, but turned off by the pandering. But I had high hopes for the Guillermo Del Toro exhibit at the LACMA, “At Home With Monsters,” partly because the Guadalara-reared, LA-based movie director has always struck me as a smart guy. 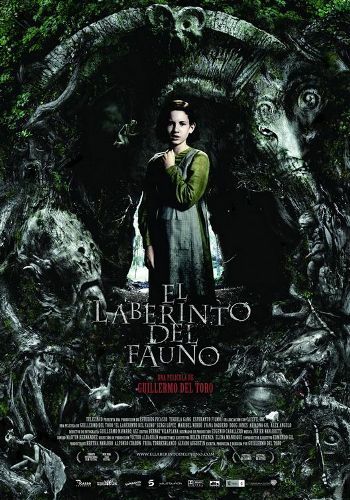 And partly because “Pan’s Labyrinth” — a darkly surreal fantasy film set in Spain a few years after Franco’s victory in the Spanish Civil War — is, I think, one of best films of the century. So I’m glad to say that the LACMA is not only entertaining and fun, but manages to connect the director’s obsessions, and his own films, with art history and literary tradition. The exhibit is drawn mostly from Del Toro’s home, Bleak House, which is full of various cinematic and horror-fiction artifacts. 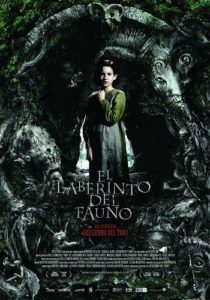 So in addition to spooky old clocks and gargoyle, storyboards from Del Toro’s movies, and macabre contemporary art, and Giger’s studies for “Alien,” we see a statue of Edgar Allen Poe, Andrew Lang’s collections of fairy tales, and Goya’s etchings. At times the exhibit design is a bit busy to the point of claustrophobic, but that helps the viewer feel enveloped in Del Toro’s fantasy life. 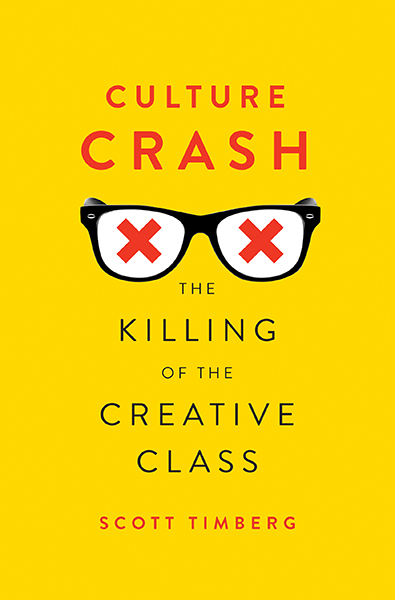 In fact, in a lot of ways, he has taken several centuries of nightmares — in design genres and cultures — and brought them together in a way that leads to unexpected connections. Here is an engaging LA Times story about the making of the exhibit. Del Toro talks about growing up as an awkward, out-of-place kid in Mexico, and how he sought comfort in the company of these creatures. The show will travel, after it closes here at the end of November, to Minneapolis and Toronto. Apparently it will be reasonably different in each city. In any case, this is one not to miss.